When the American Academy of Pediatrics needed support for a website it created to promote children’s health, it turned to a surprising partner: Coca-Cola. The extent of the financial ties between Coke and the Academy of Pediatrics was revealed last week when the company released a detailed list of nearly $120 million in grants, large and small, given to medical, health and community organizations since 2010. 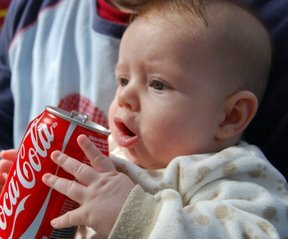 Not only has Coke’s philanthropy earned it praise from influential medical groups, the soda grants appear to have, in some cases, won the company allies in anti-soda initiatives, wielded influence over health recommendations about soft drinks, and shifted scientific focus away from soda as a factor in the causes of obesity. The list of Coke donations was released after the company’s chief executive, Muhtar Kent, promised to be transparent about its partnerships in the health community. 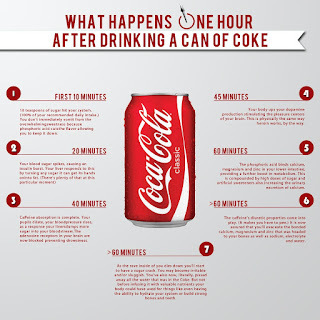 The move was prompted by criticism that the company has paid for scientific research that plays down the role of Coke products in the spread of obesity, an issue first reported last month in The New York Times. In addition to the Academy of Pediatrics, Coke beneficiaries include a number of respected medical and health groups, including $3.1 million to the American College of Cardiology, more than $3.5 million to the American Academy of Family Physicians, $2 million to the American Cancer Society and roughly $1.7 million to the country’s largest organization of dietitians, the Academy of Nutrition and Dietetics. Dr. Karen Remley, the chief executive of the Academy of Pediatrics, said Coke’s support did not influence the information her group put on its website. Although Coke’s logo remained on the group’s website as of Monday, she said the group was ending its relationship with Coke at the end of the year. “Collectively, the members, the board and the staff went through the process and said that we no longer share the same values with Coca-Cola,” she said. 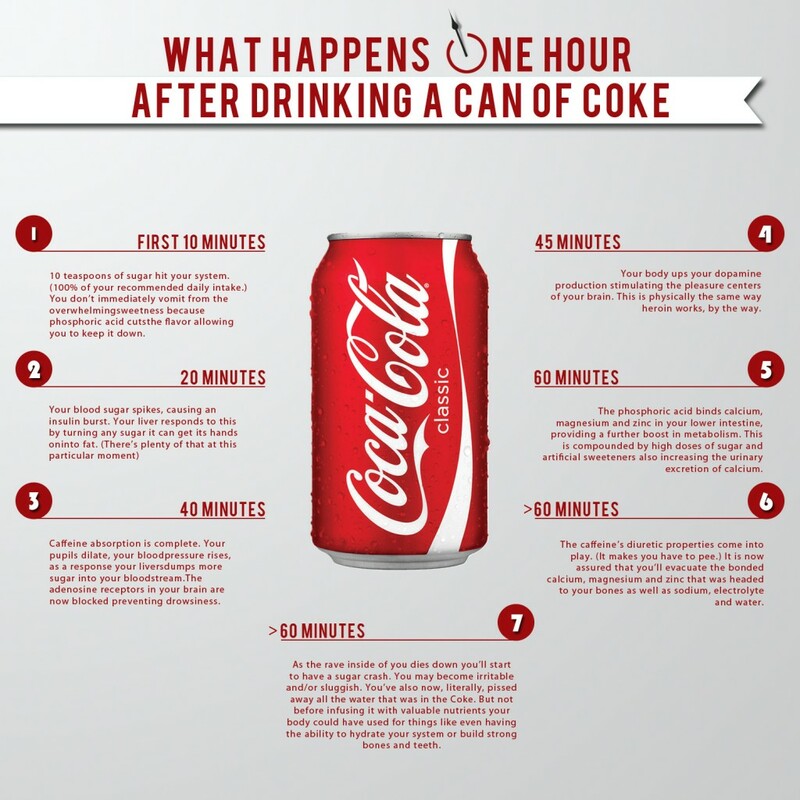 Dr. Remley did not say when the group ended its relationship with Coke, but pediatricians interviewed for this article said the Coke partnership was the focus of discussion at chapters around the country because doctors were upset by it. At the academy’s Annual Leadership Forum in March — where academy members can vote on resolutions to submit to the academy leadership — one of the top two resolutions called for the academy to sever its relationship with Coke.